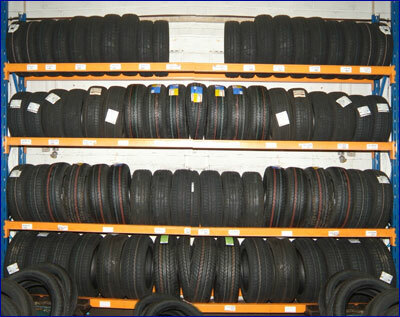 We stock Sava, Maxxis and Marigoni tyres. Any make or size is available, please call for a quote, Price includes valve and balance. UK law requires that your vehicle is fitted with the correct type and size of tyre for the vehicle type you are driving and for the purpose it is being used. This means fitting the right tyres and for safety ensuring that they are inflated to the manufacturer's recommended pressure.